This is a white cream that I believe to have collagen in it (hence to battle wrinkles). Not that I have wrinkles, but I do like having firm skin and I feel it is never too young to prevent wrinkles that can be developed from constant squinting or even to making faces. 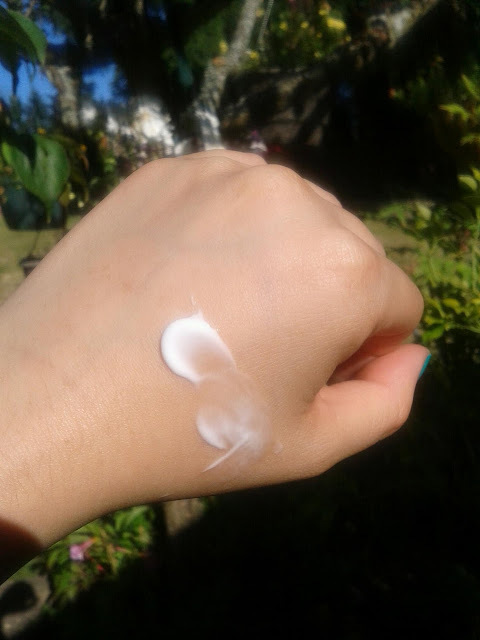 This cream is thicker than the Triple Essence cream and feels very luxurious on my skin because it is thicker. 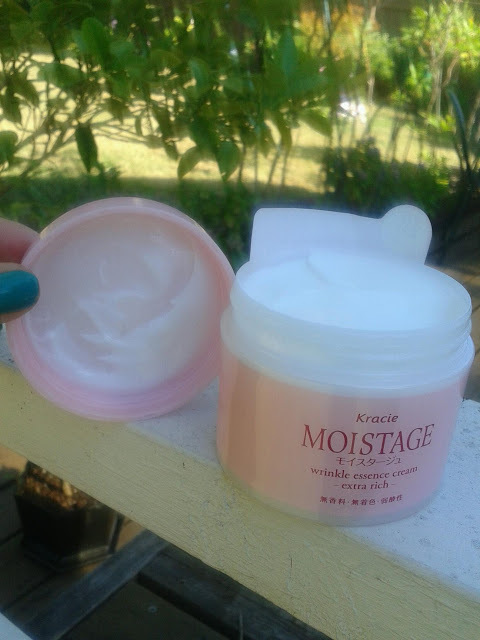 I do like it for moisture as well because I don't find myself needing something more to add to it. My skin is extremely dry and sensitive and I found this cream to be hydrating and non-irritating. A little goes a long way and you don't need much of it to cover your entire face and neck/decollete area. I can't say I notice too much a difference in my skin regarding 'wrinkles' but I can say my skin feels very supple and looks hydrated too. I use this as my morning moisturizer and sometimes at night too, but mainly just for daytime. It doesn't feel sticky and it absorbs fairly quickly in the skin. 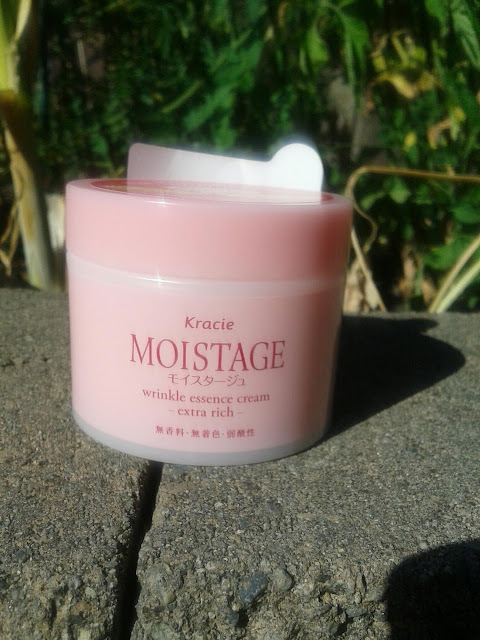 If you are looking for a new moisturizer and are looking for a Japanese brand one, or just a new one in general, I would recommend this cream, and honestly any of the other Kracie lotions.